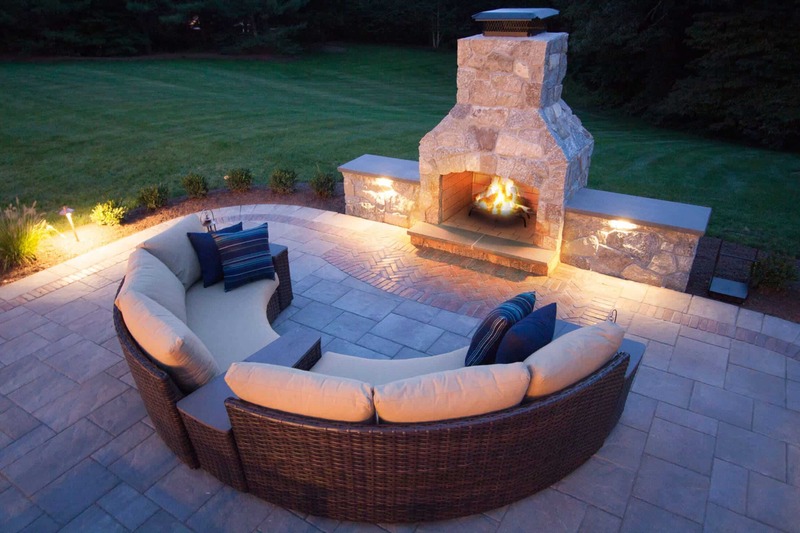 An outdoor fireplace is the focal point for your outdoor living space. The Standard Series are the flagship model of the Stone Age line, and are complete fireplace kits, with everything needed to construct the fireplace included with the unit, except mortar and finishing materials. 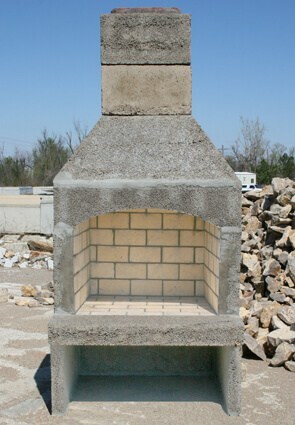 Three generations of masonry construction experience, combined with modern design and manufacturing techniques create the finest quality and best performing outdoor fireplace available. 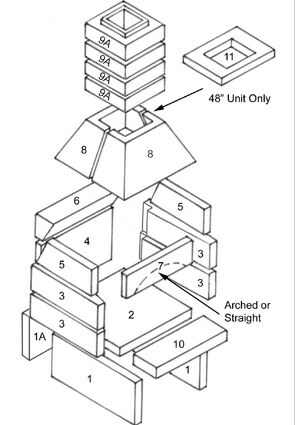 Easy to install – comes with complete instructions – 3 to 4 hours to build – you can focus on your design finish!